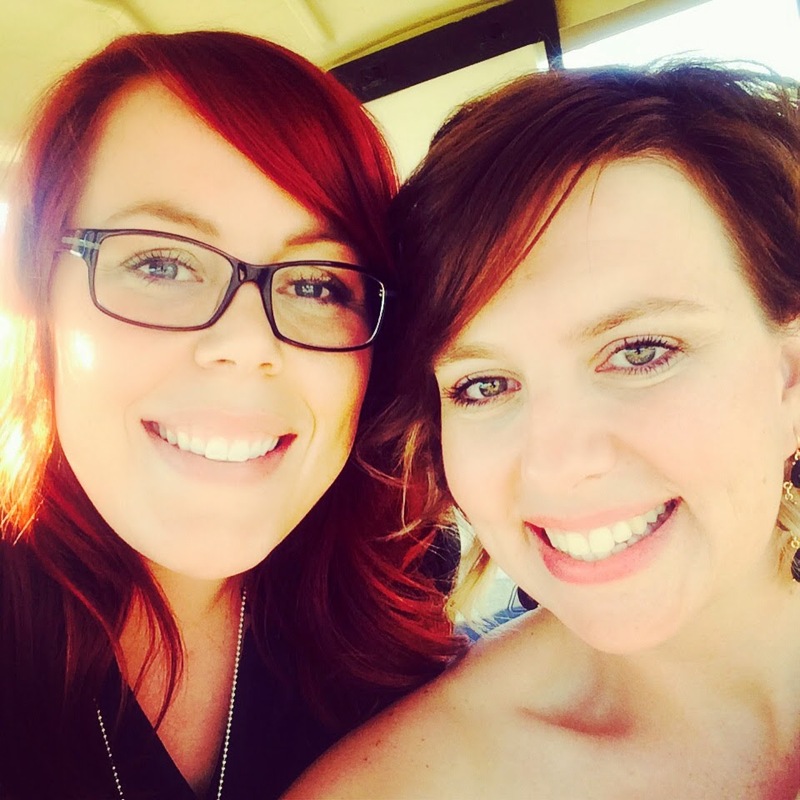 Shear Love Salon: Kellie update! Kellie is BLONDE! I think she looks so beautiful. It's been a process but so worth it.